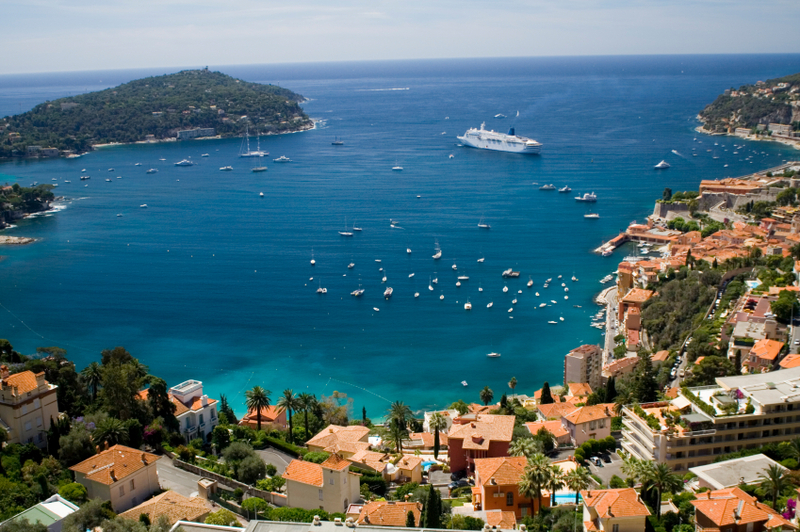 The French Riviera, with its breathtakingly beautiful coastline, inspiring landscape and glamorous sun-kissed resorts, is one of the most sought after second home locations in the world. 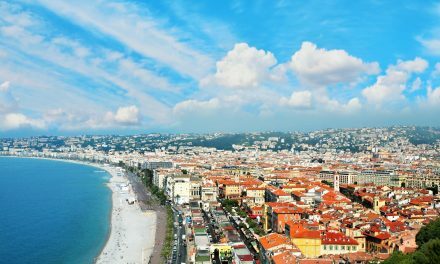 It therefore comes as no surprise that the French Riviera is one of Home Hunts’ top six locations for real estate investment, based on data gathered during 2014. Incorporating Nice, France’s fifth biggest city, as well as Cannes, Saint Tropez, Cap Ferrat and perfume capital Grasse, the Côte d’Azur is renowned and admired for its world class beaches, fashionable locations, chic boutiques, high quality restaurants and year-round events. A multicultural metropolis, it also offers a thriving economic ecosystem and access to an international airport that serves more than 150 destinations. According to Home Hunts, there are three distinct areas that stand out for their popularity throughout 2014. The first of these is in and around Valbonne and Mougins, the latter being just a 15-minute drive from Cannes. “There is a great range of restaurants, shops and facilities in this area and the villages are lively all year round,” says Tim Swannie, Director of Home Hunts. “It also has the best international schools and the European Silicon Valley” he adds. 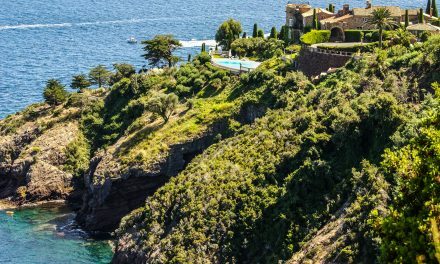 Close to Monaco with incredible views, Villefranche-sur-Mer and Saint-Jean-Cap-Ferrat have also attracted a large share of enquiries and sales in 2014. “The bay of Villefranche has been voted many times as the most beautiful bay in Europe and Cap Ferrat is one of the world’s most sought after, and expensive, addresses,” says Tim. Cannes and Cap d’Antibes, well known for their beaches, exclusivity and year-round activities also continue to be highly popular with Home Hunts clients. 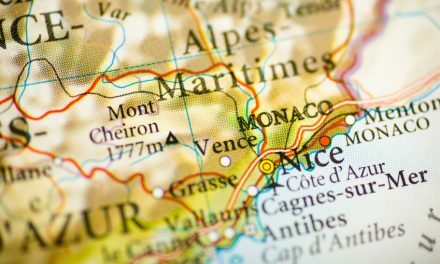 In terms of who is buying, a review of Home Hunts’ records shows that British, Scandinavian, Middle Eastern, Russian and Eastern European buyers were the most prominent real estate investors on the French Riviera. Approximately 70% of all sales and enquiries were in the €1-5 million range, 14% in the €5-15 million, 10% were interested in properties under €1 million, while property above €15 million accounted for 6%. The most popular kinds of properties proved to be bastide or farmhouse-style houses in the countryside, light-filled contemporary villas offering sea views and waterfront properties. “These are always very popular with overseas buyers,” adds Tim. 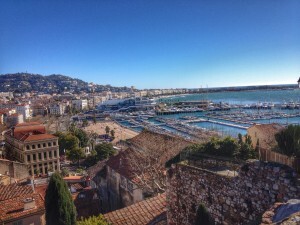 Grasse – and its surrounding areas – is currently viewed as a good up-and-coming location to invest in by the Home Hunts team because it is not as expensive as other back country Riviera locations. 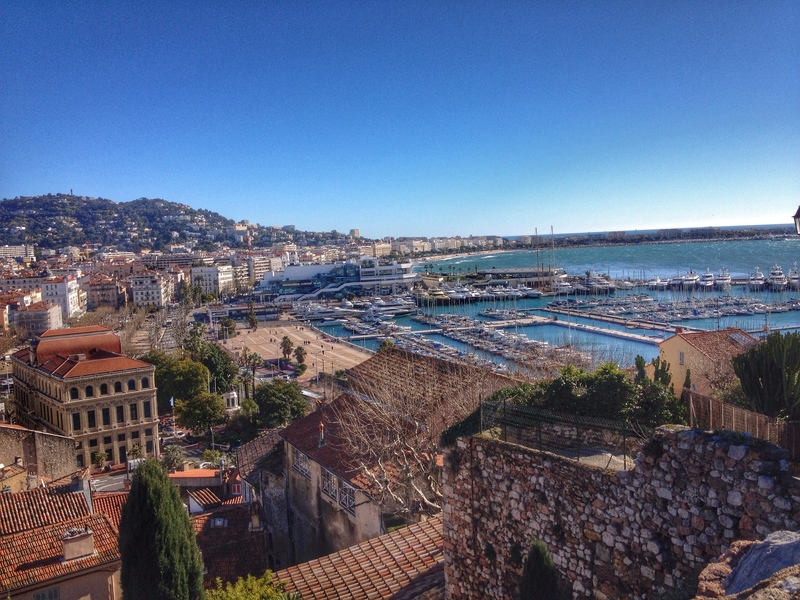 “With the recent train links to Cannes and new dual carriageway extension that is going to be built, this area will certainly pick up in value in the future,” says Tim, adding that properties on the Riviera as a whole have dropped by around 20% since 2008. These two properties, one in Villefranche-sur-Mer, the other in Grasse, offer excellent investment opportunities for buyers looking for property on the French Riviera. A stunning modern villa (HH-8134279), this superb residence is on the market for €1,995,000 and offers a glorious sea view that can also be enjoyed from its beautiful swimming pool. Located in a downtown residential area, overhanging the bay of Saint Jean Cap Ferrat, this four-bedroom property also offers a separate apartment on the ground floor, making it a perfect residence for holidaying with friends and family or for rental purposes. Situated in the middle of a beautiful olive grove and landscaped garden, this four-bedroom Provençal-style villa (HH-7732280) offers breath-taking views of the countryside that stretch all the way to the sea. Set in a peaceful location, this property promises a luxurious and peaceful lifestyle – and all for €1,595,000. For more real estate opportunities on the French Riviera, Home Hunts’ online portfolio has a huge selection of properties for sale at www.home-hunts.com. 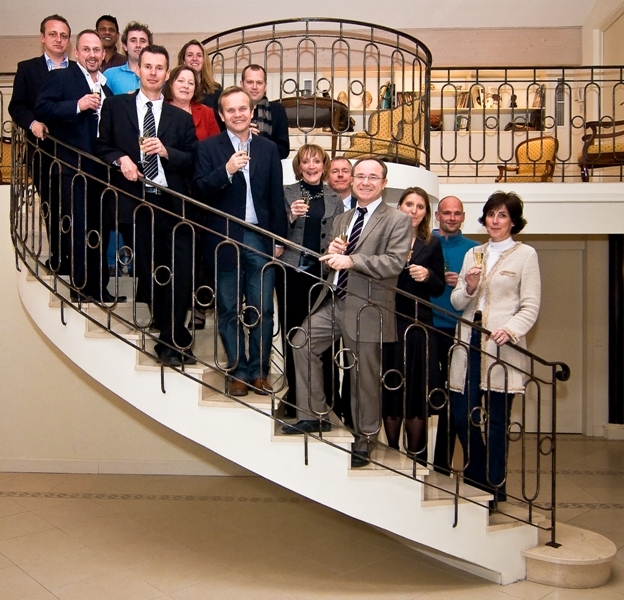 To speak to a Home Hunts consultant directly, call the French office on +33 (0)970 44 66 43. Five Luxurious Riviera homes for under 5 Million Euros….